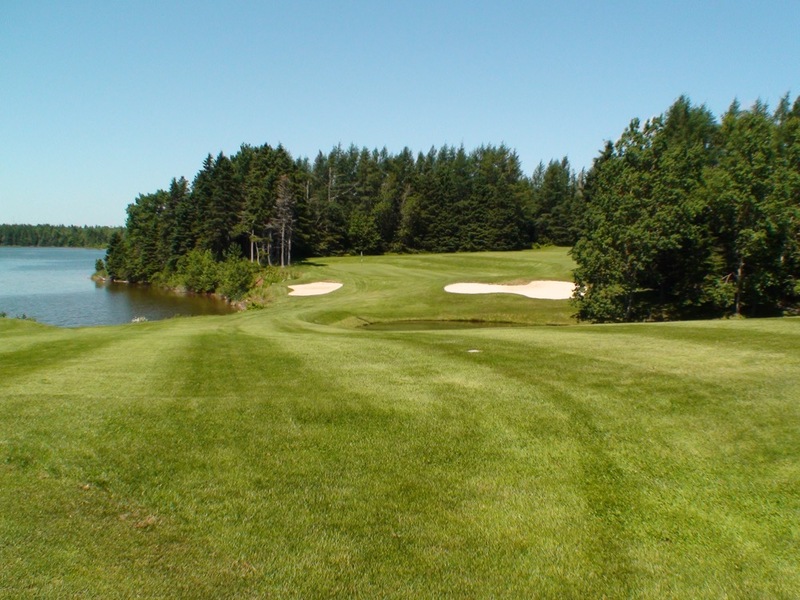 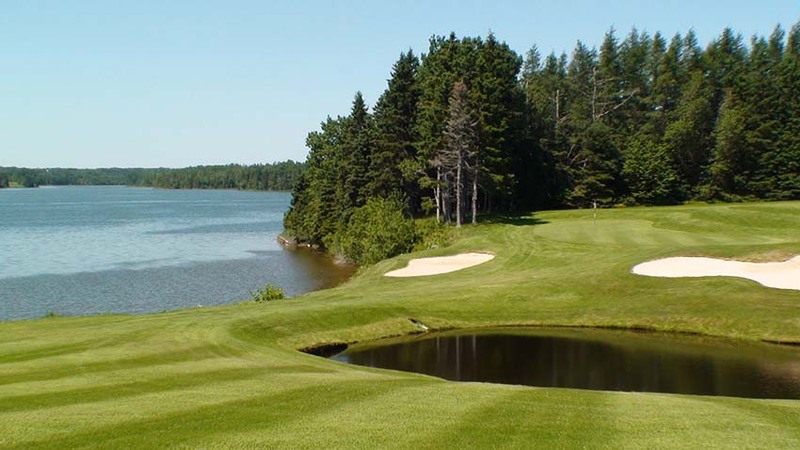 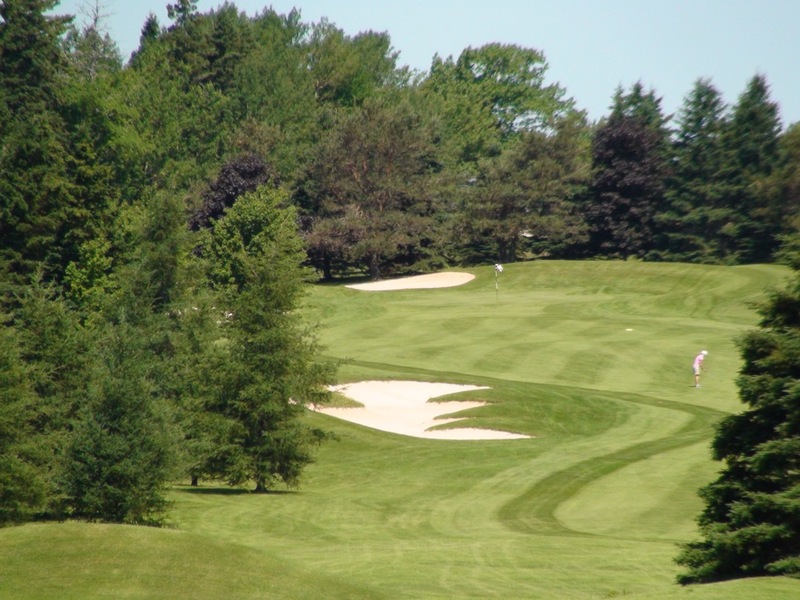 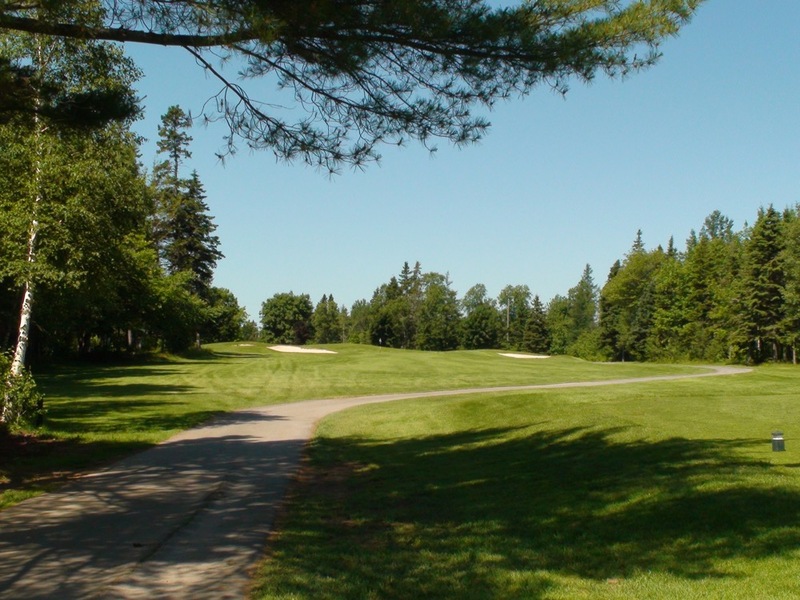 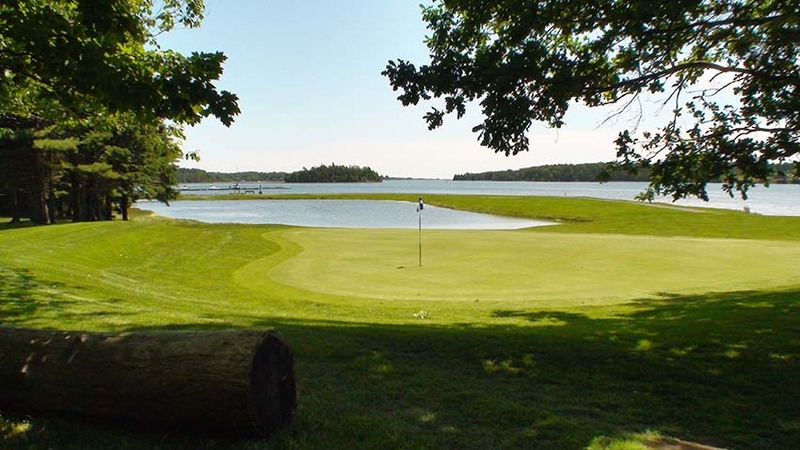 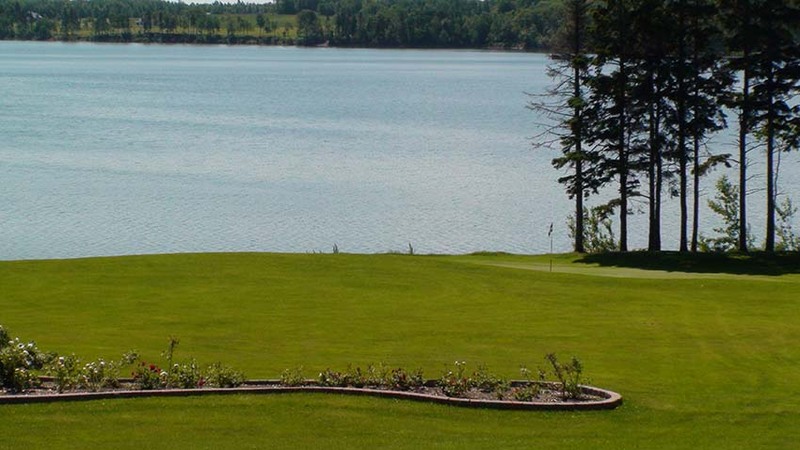 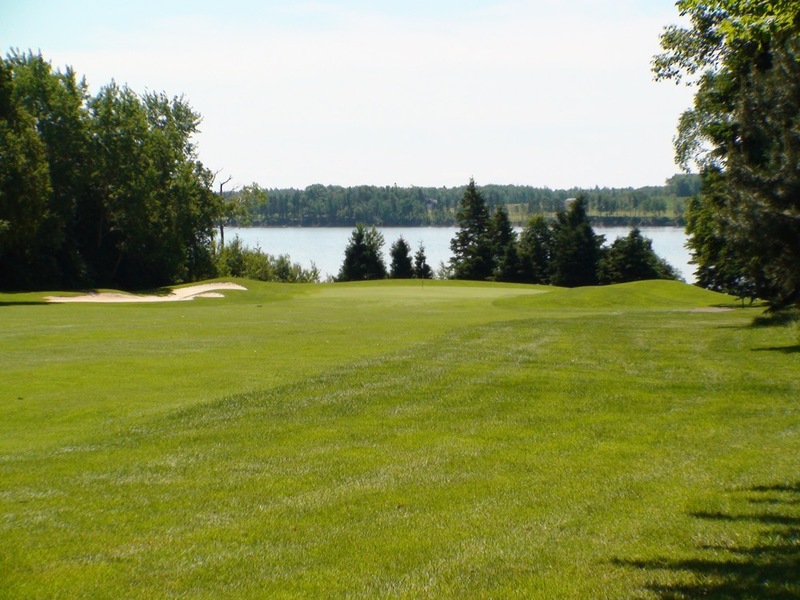 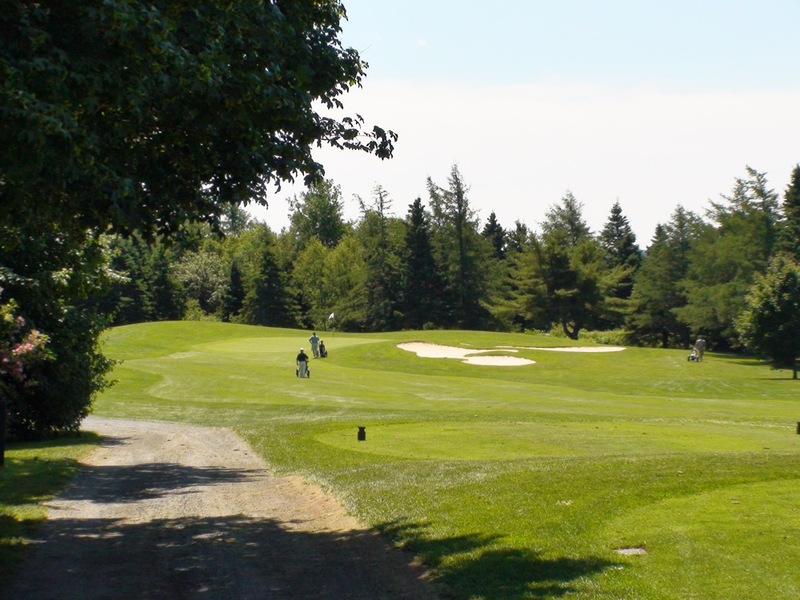 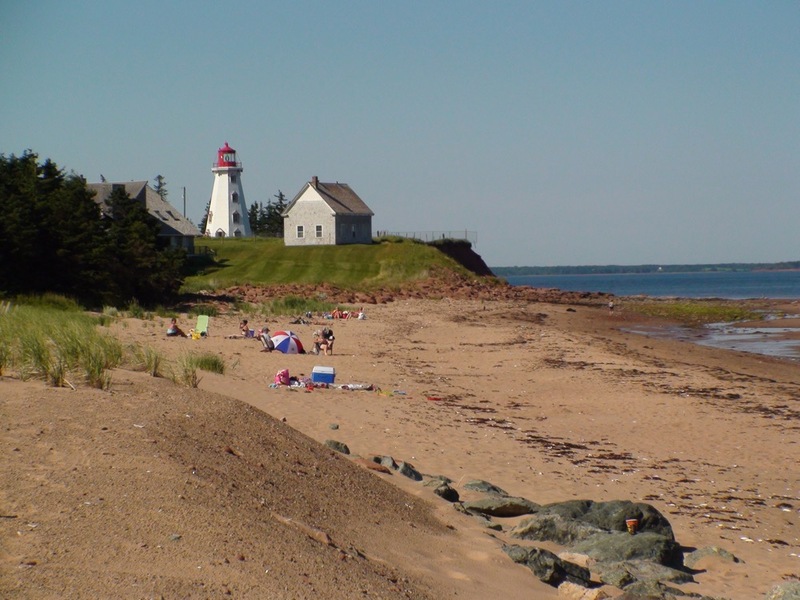 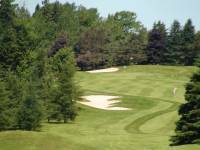 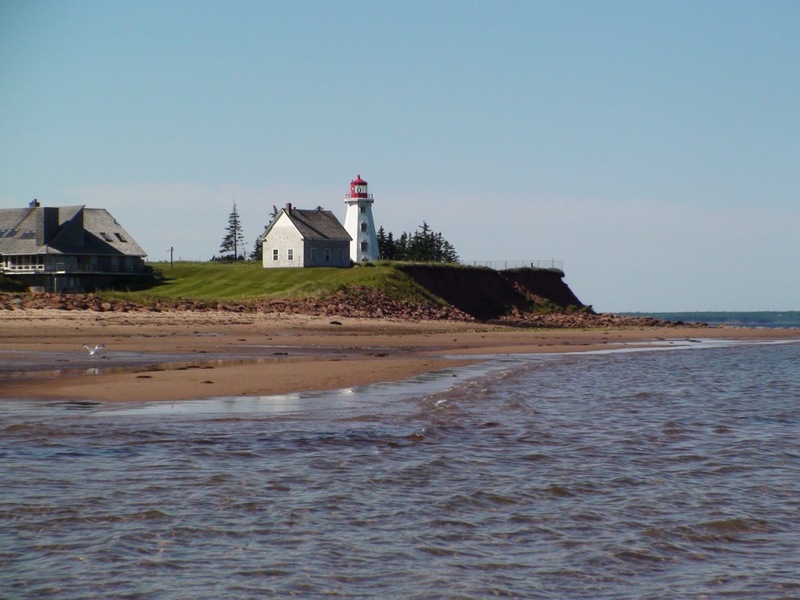 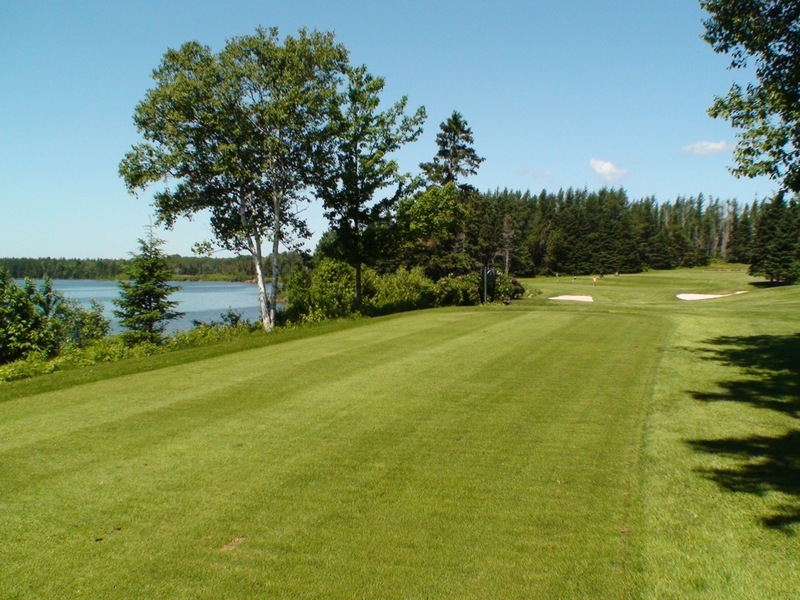 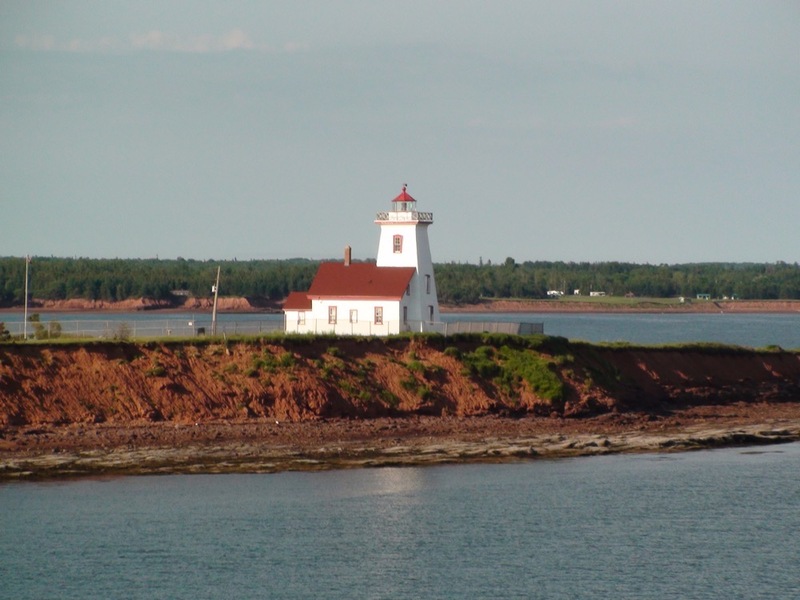 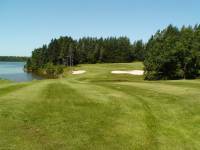 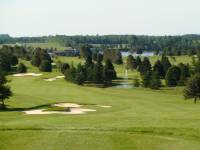 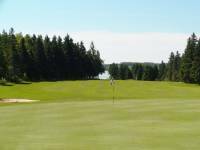 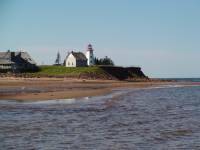 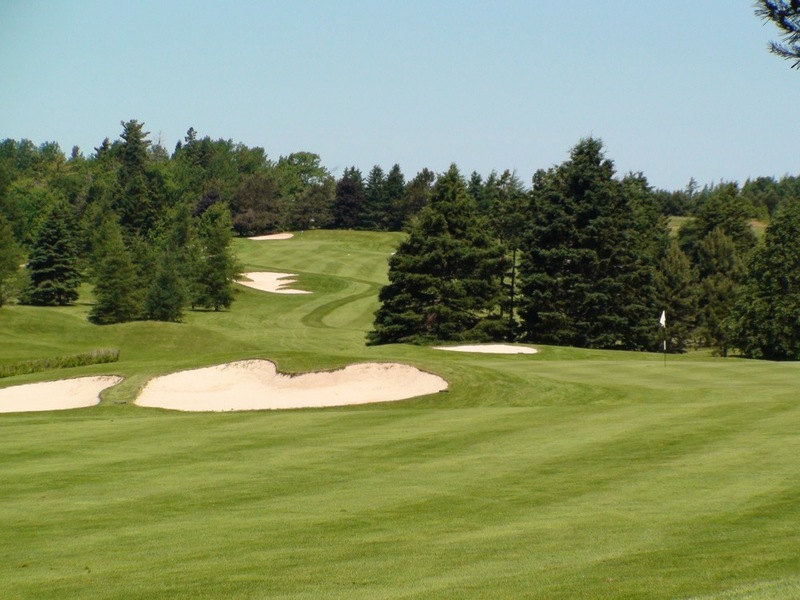 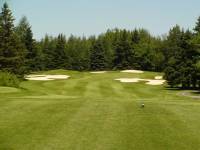 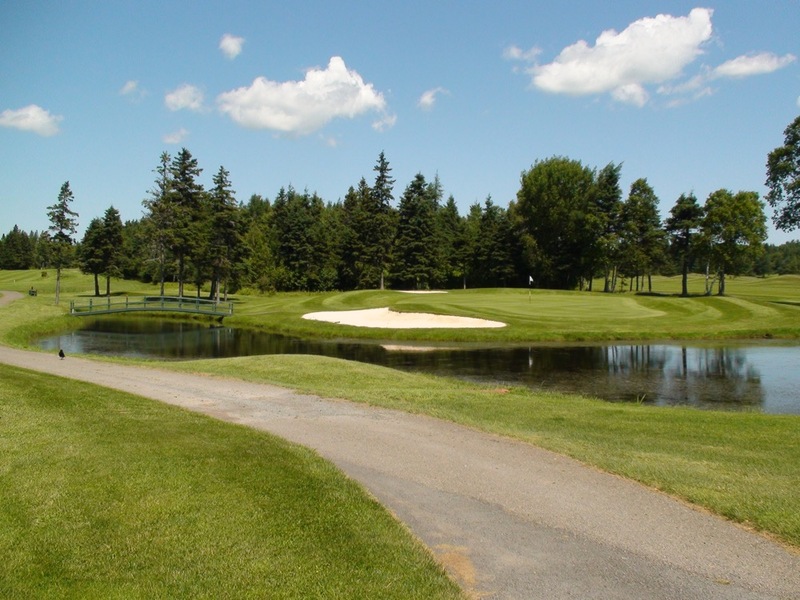 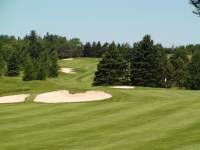 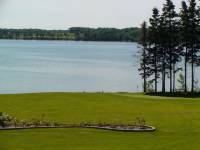 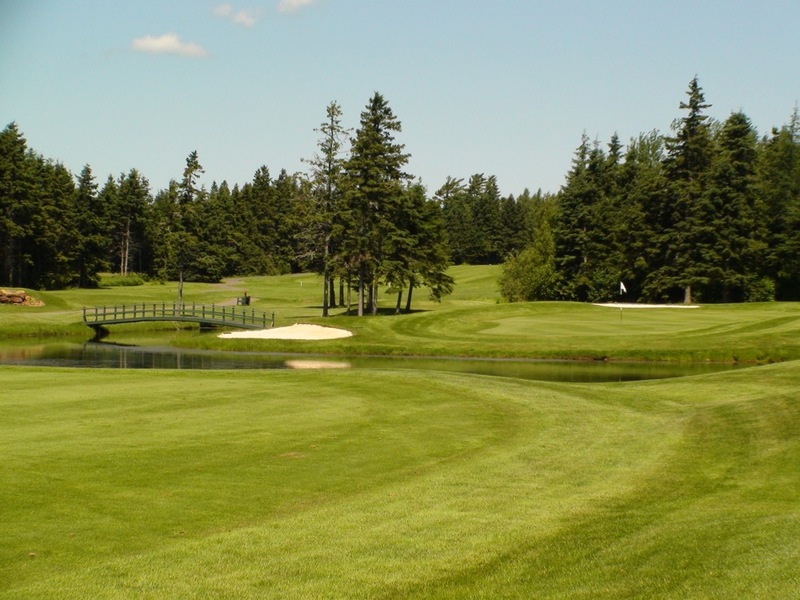 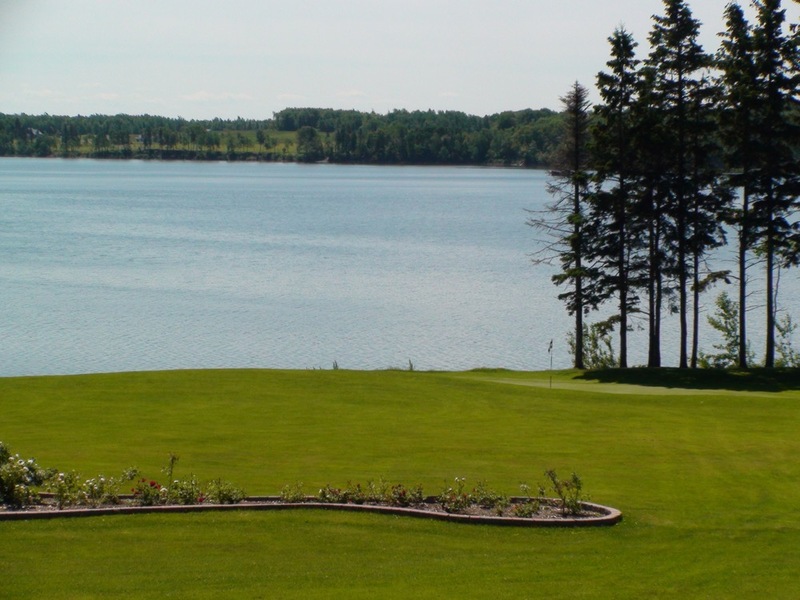 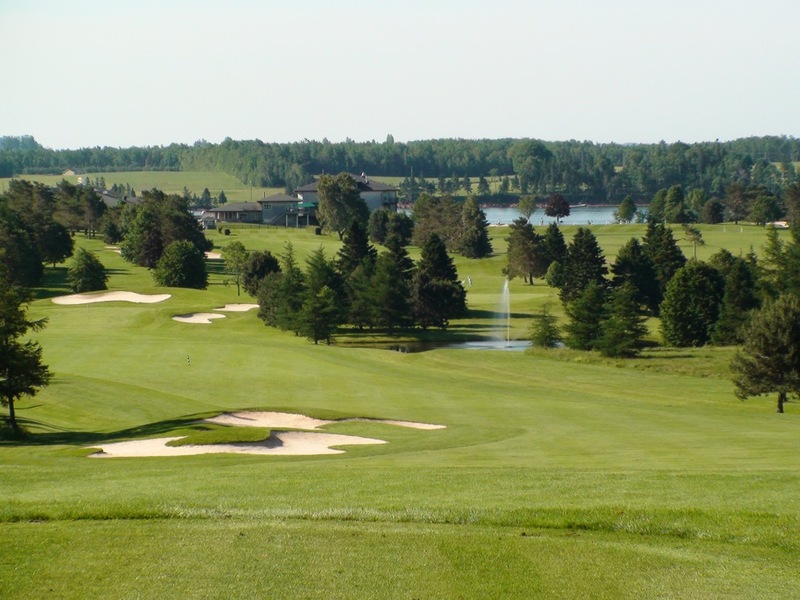 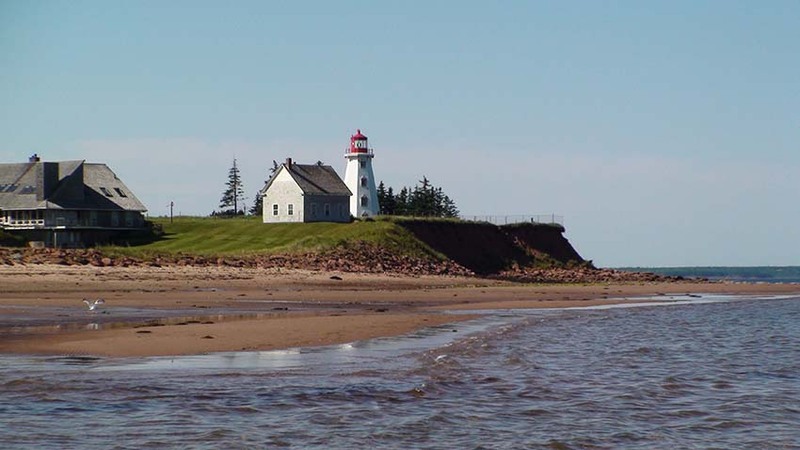 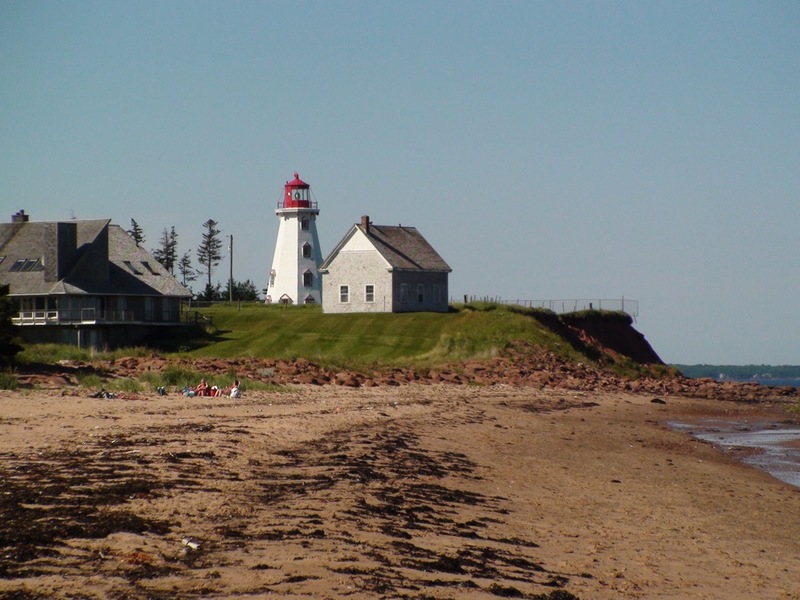 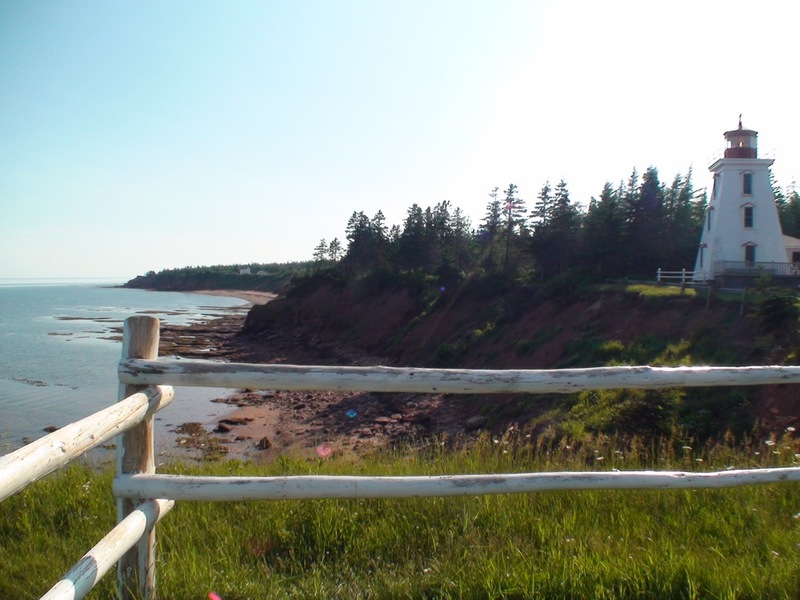 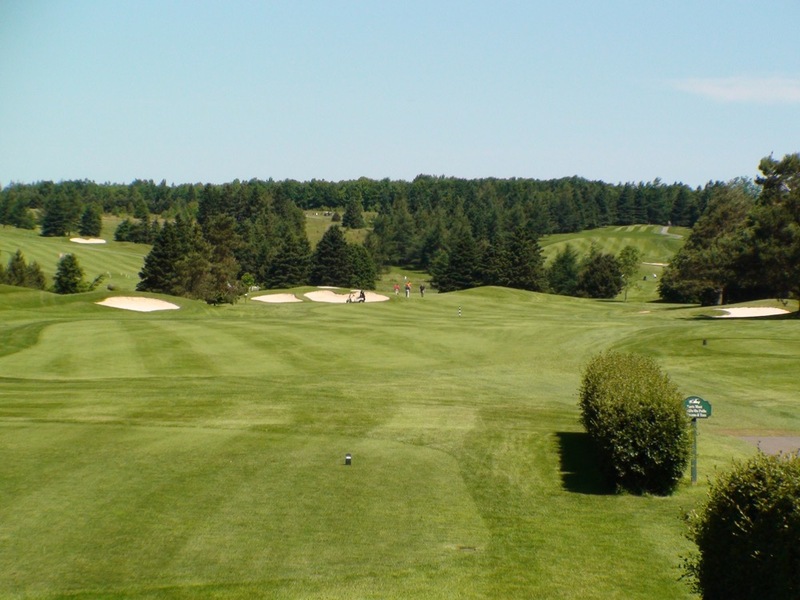 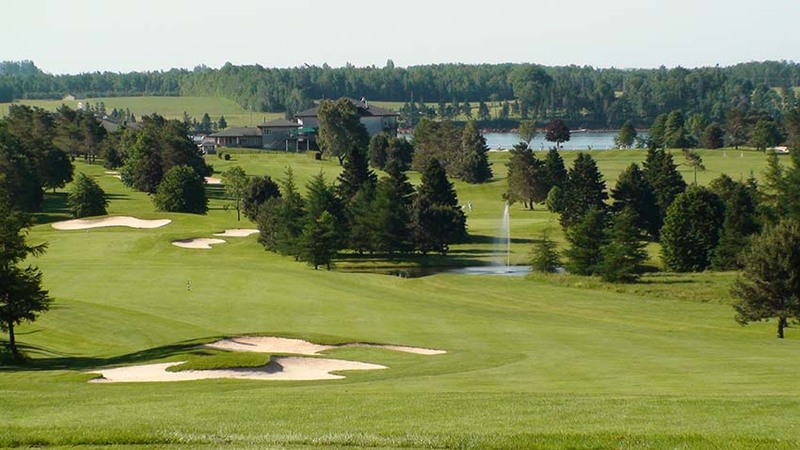 Brudenell River Golf Course is the golf course that put Prince Edward Island Canada on the golf destination map, another of the PEI golf courses that is ranked in Canada’s Top 100. 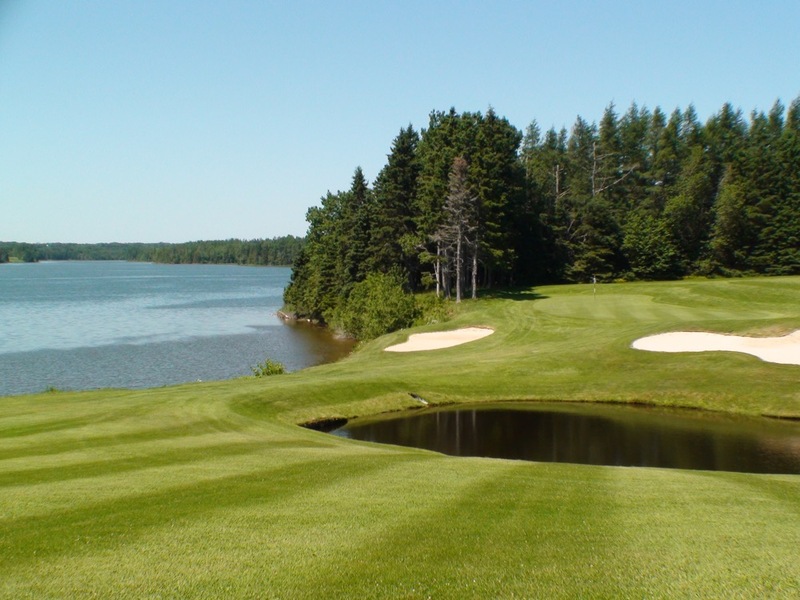 Built in 1970, Brudenell River Golf Course is a classical layout with traditional bunkering and a look of a 1970s PGA Tour stop. 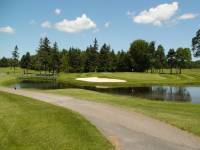 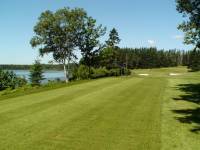 Brudenell River Golf Course in PEI is especially renowned for its par 3s, two of which run alongside the Brudenell River itself. 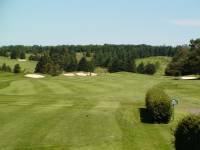 The 5th at Brudenell River Golf Course is a memorable one-shotter with the green perched high above the Brudenell River (which is on the left) and there’s a large valley fronting the green. 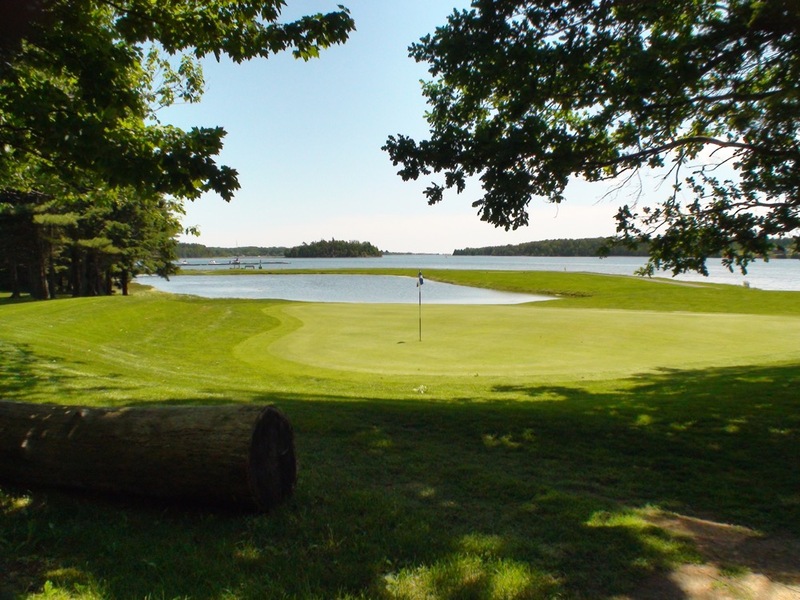 Even more memorable is Brudenell River’s 10th, the signature hole at Brudenell River Golf Course with its virtual island tee and the green protected by water on all sides. 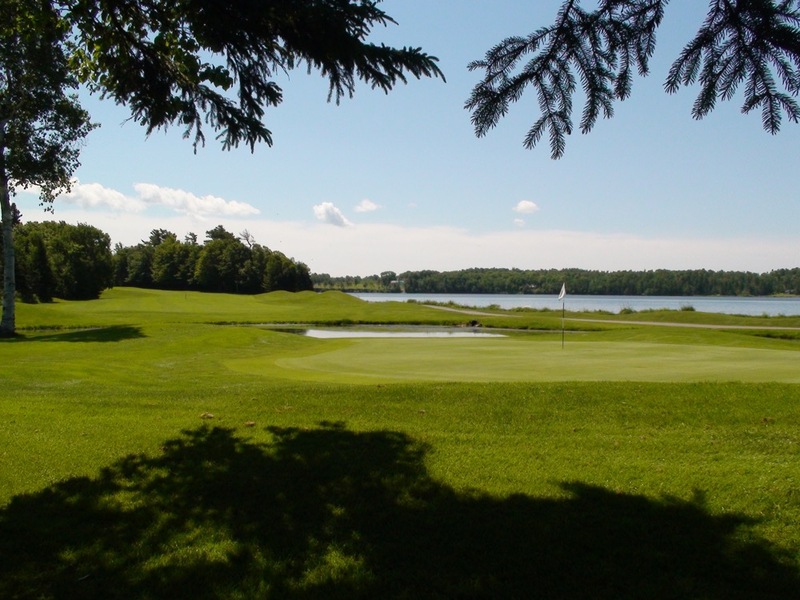 Brudenell River Golf Course culminates with an incredible view from the 17th tee looking back towards the Brudenell River Golf Course clubhouse and the Brudenell River beyond. 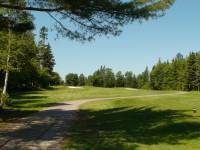 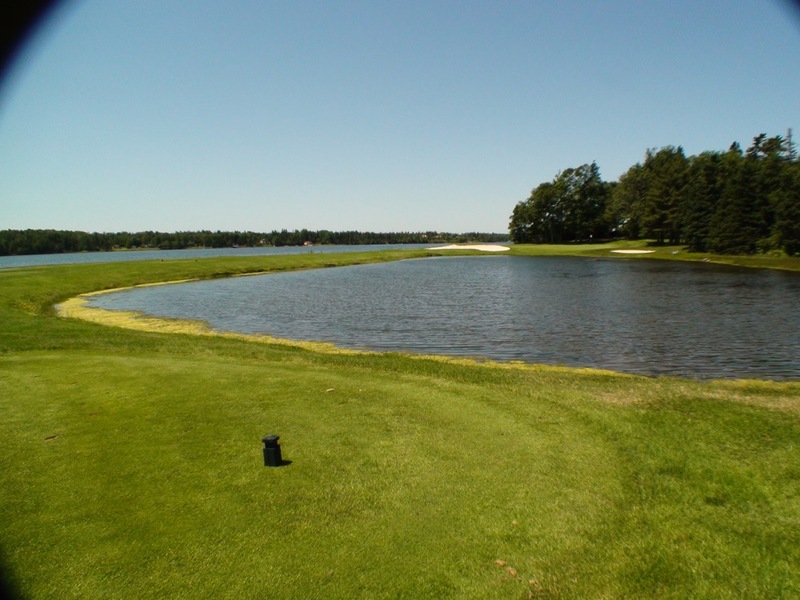 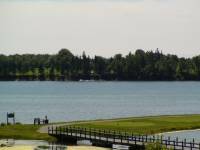 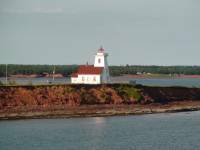 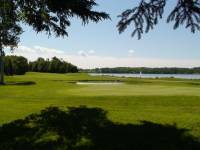 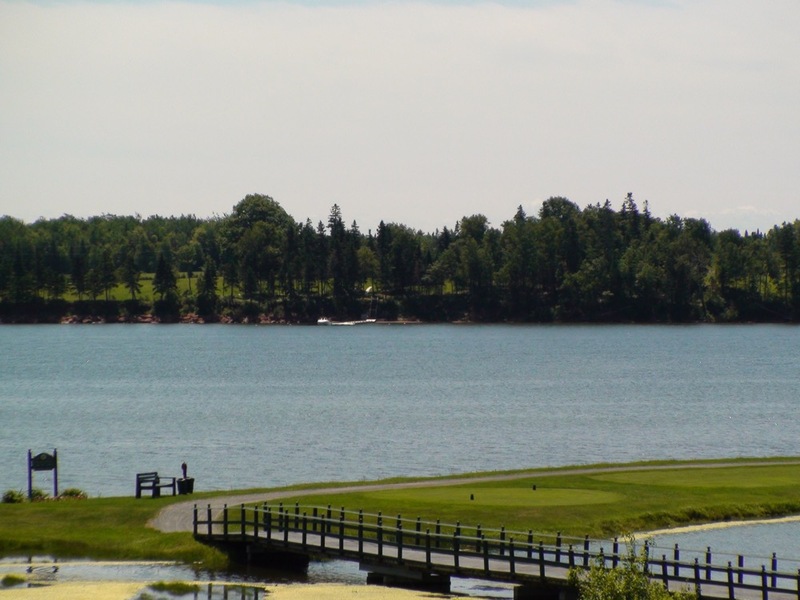 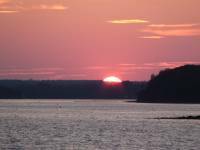 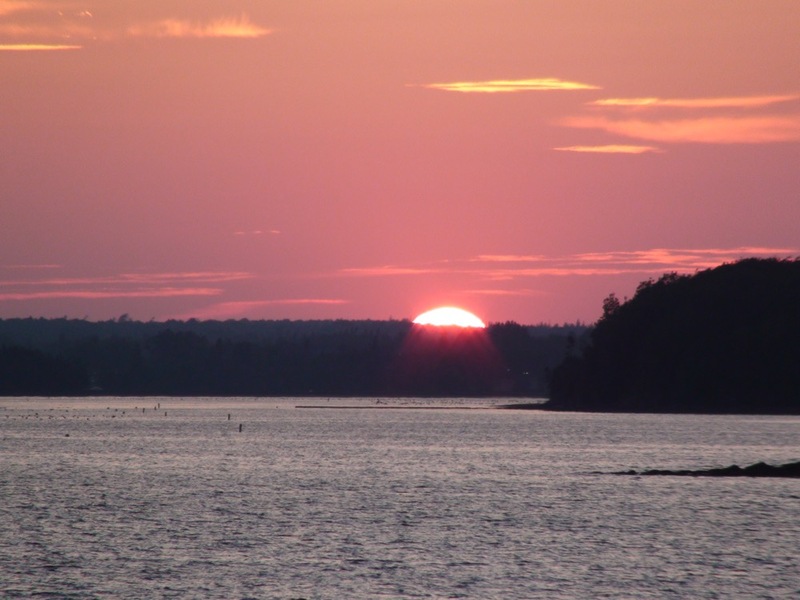 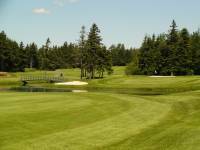 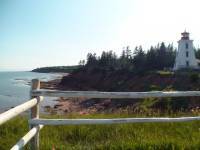 A combination Dundarave/Brudenell River 36-hole day of is a memorable one to say the least on your Prince Edward Island golf vacation!